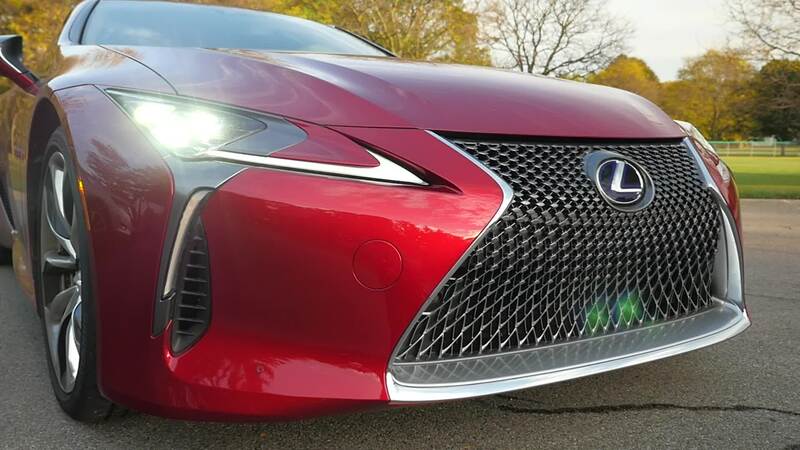 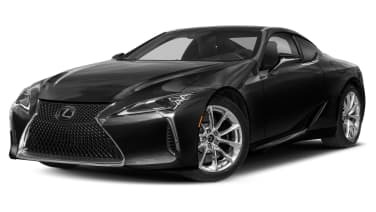 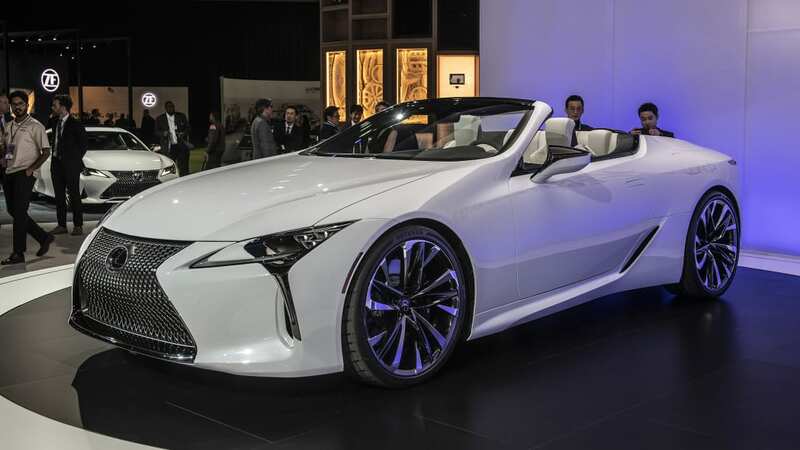 The Lexus LC works quite well as a stunning halo car for the Japanese brand, and we're big fans of the coupe's design, both inside and out. 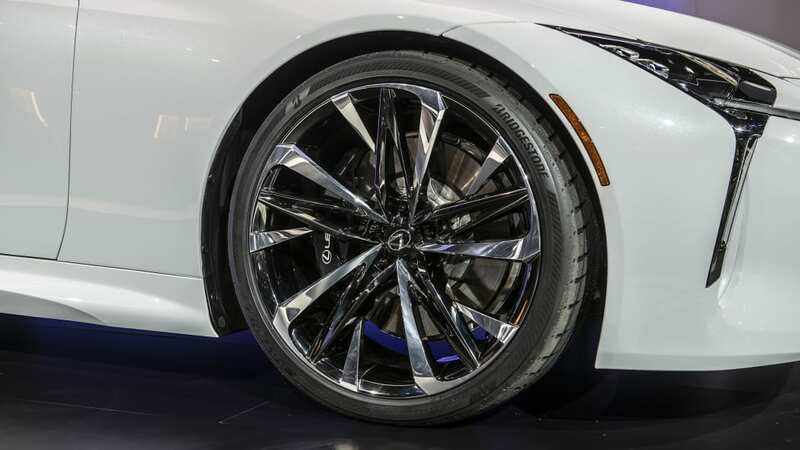 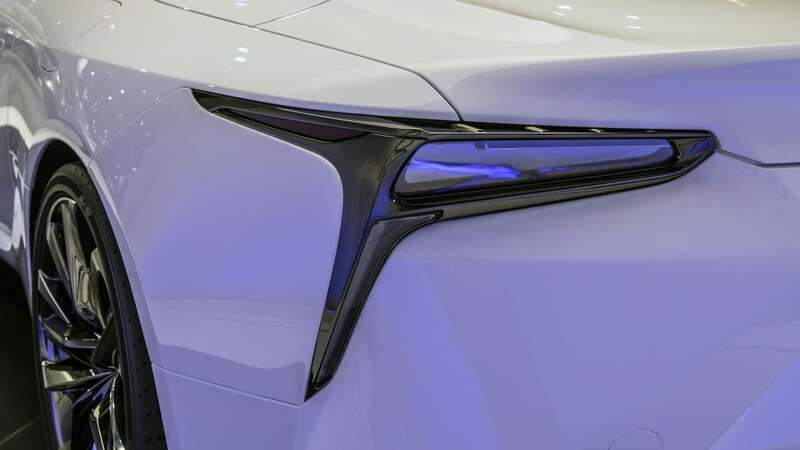 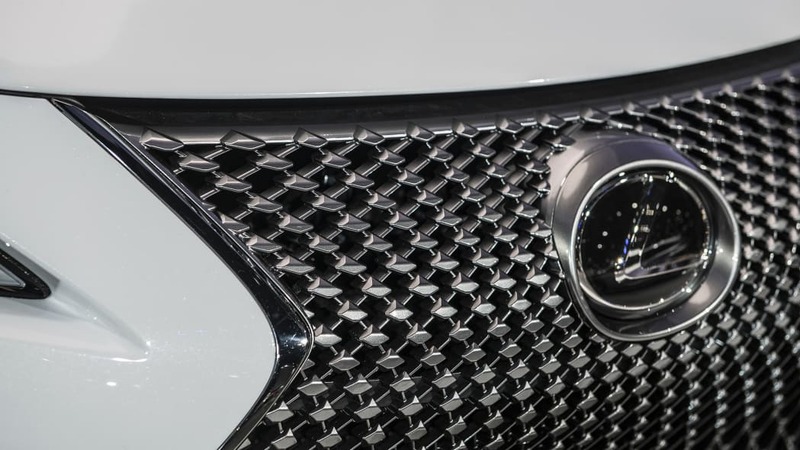 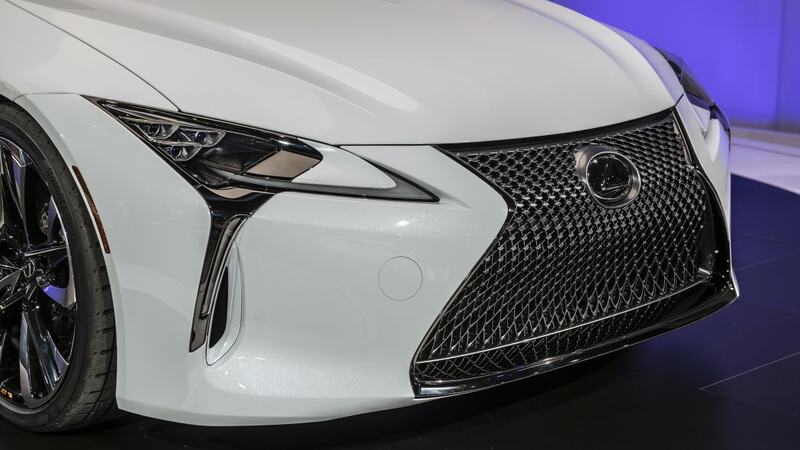 So we're excited by the prospect of the car you see above, which Lexus will officially unveil in just a few days at the 2019 Detroit Auto Show. 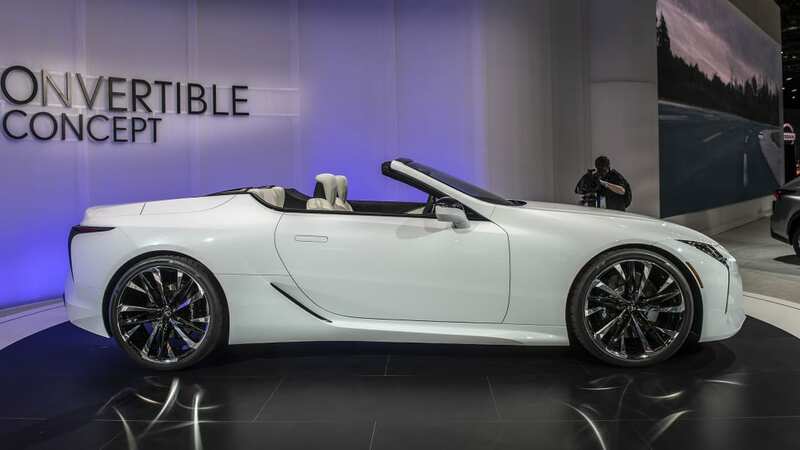 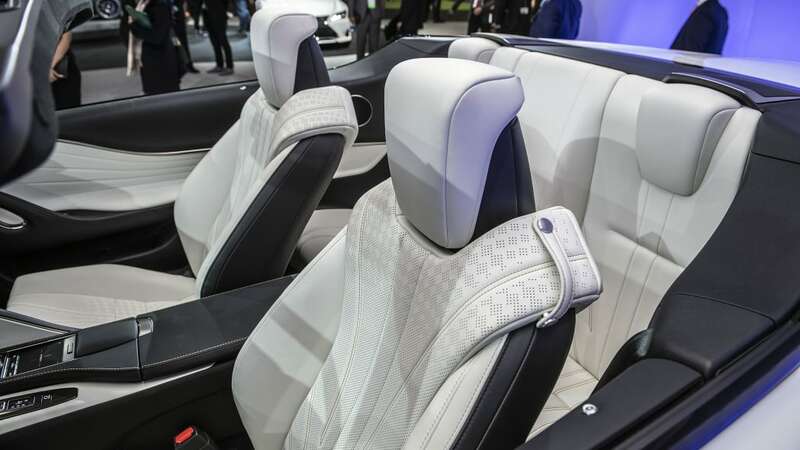 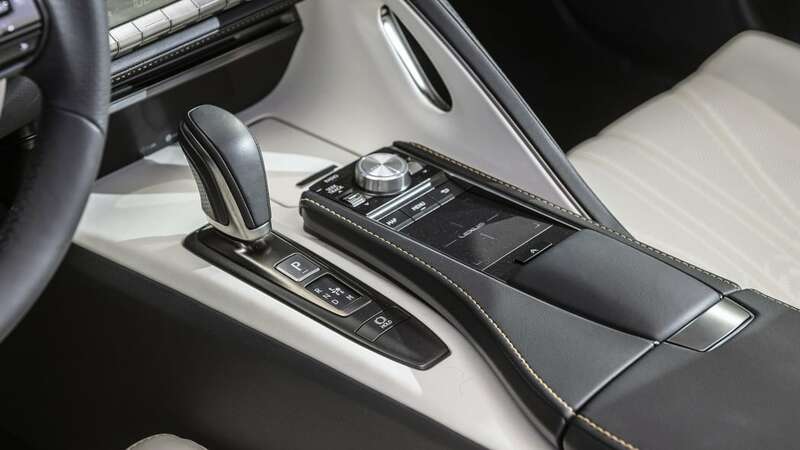 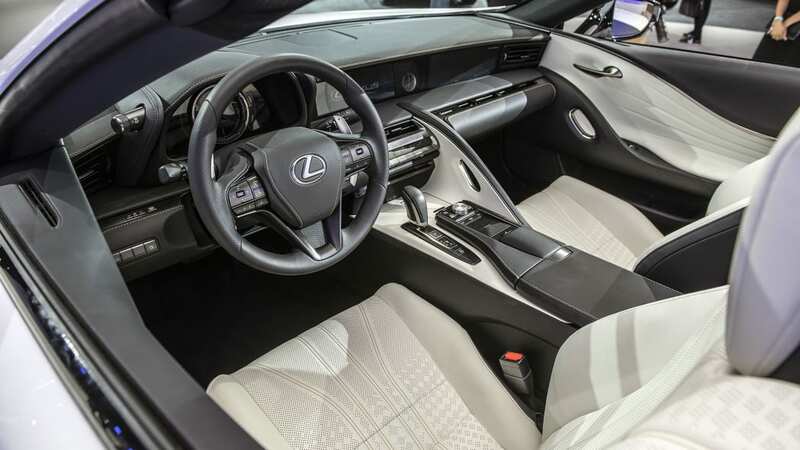 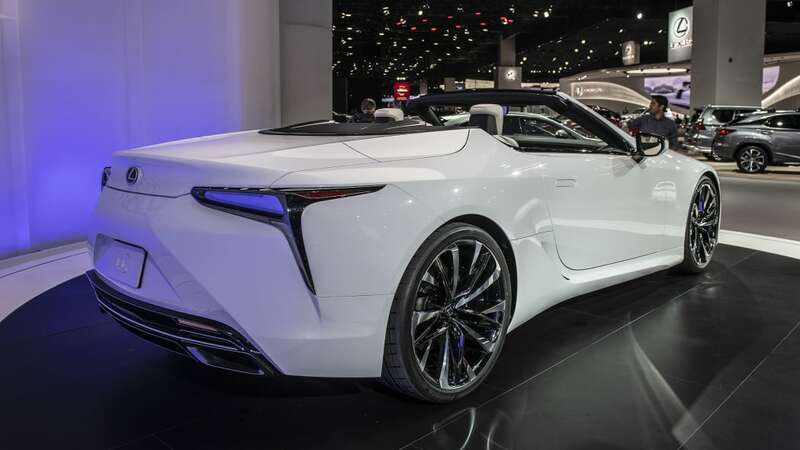 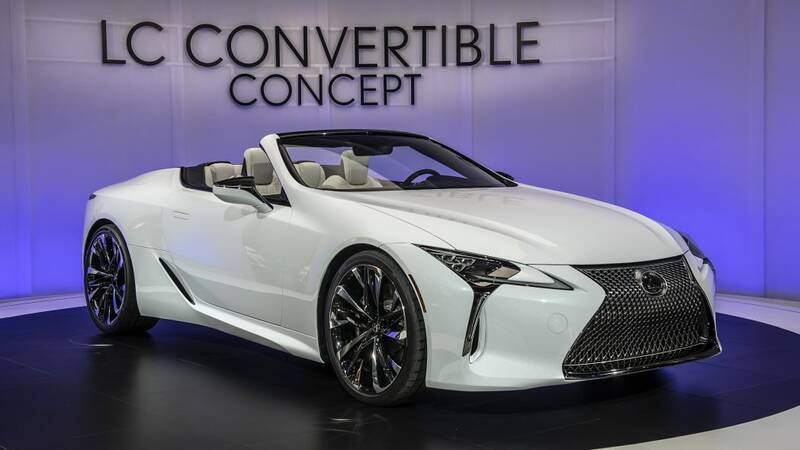 As it sits, the Lexus LC Convertible is a concept vehicle, but judging by statements from company executives, production is practically a foregone conclusion. 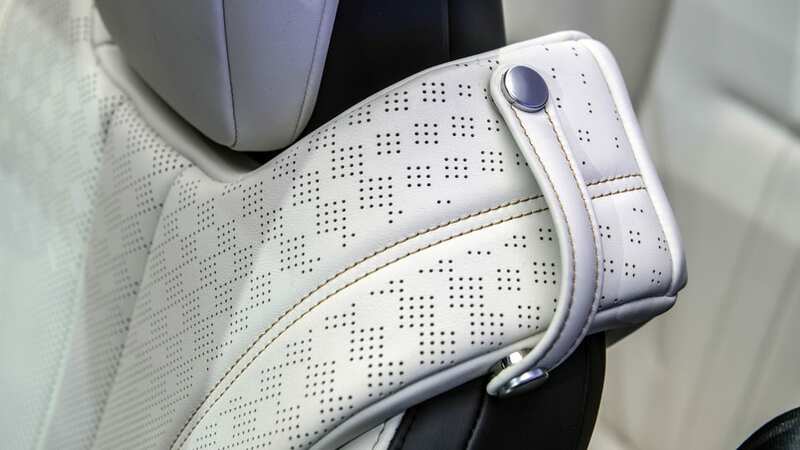 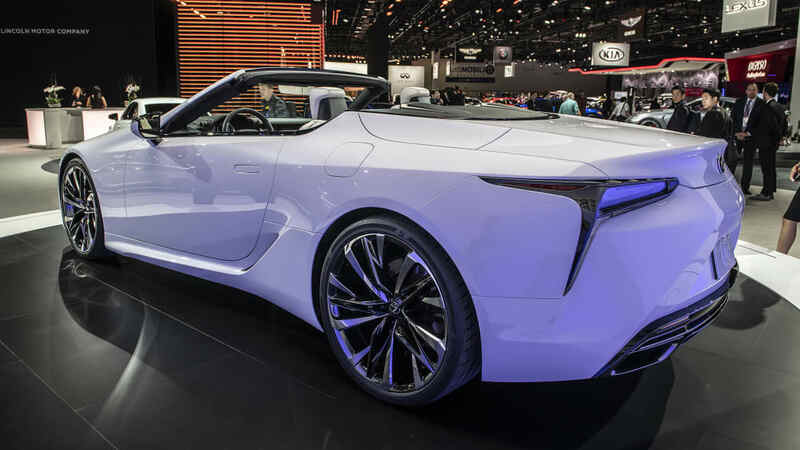 "This concept takes the unmistakable design of the LC coupe and reimagines it as a future convertible," Tadao Mori, chief designer of the LC Convertible concept, hints in the press release that accompanied this announcement. 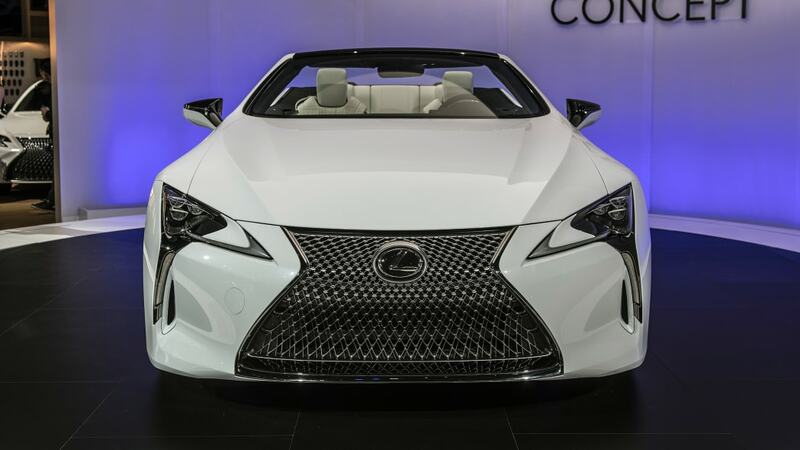 He adds, "A production version of this concept would be exhilarating in many different ways." 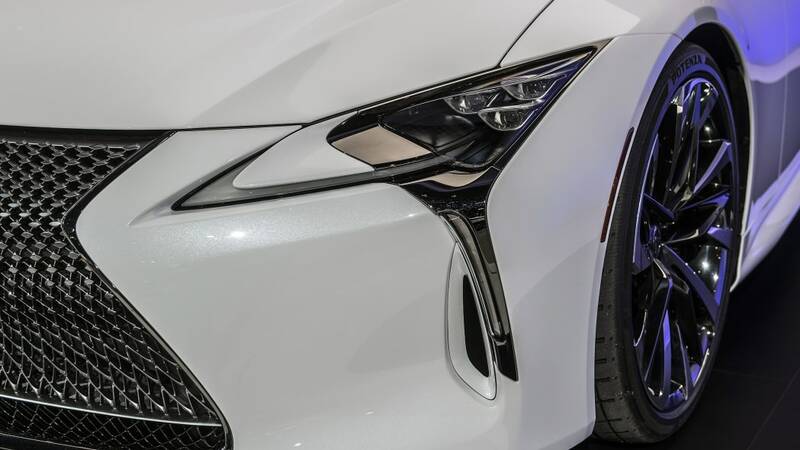 The automaker isn't saying what's under the hood, but we'd guess a production version would offer both gasoline-fueled and hybridized powertrains similar to the coupe. 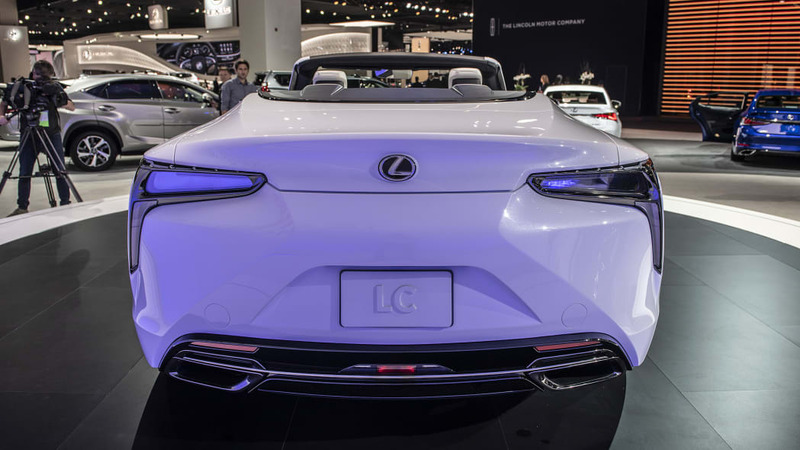 Stay tuned for live images from the show floor in Detroit.